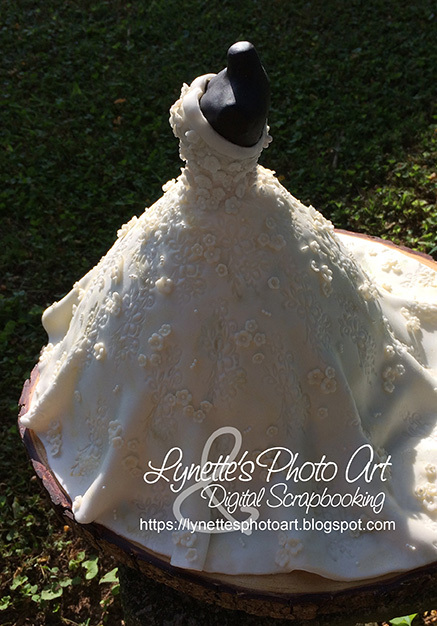 Bride’s Gown Cake by Lynette – 1 freebie(s)? Cozy Cowl tutorial from Purl Soho – 1 freebie(s)? Duvet Cover tutorial from The DIY Mommy – 1 freebie(s)? 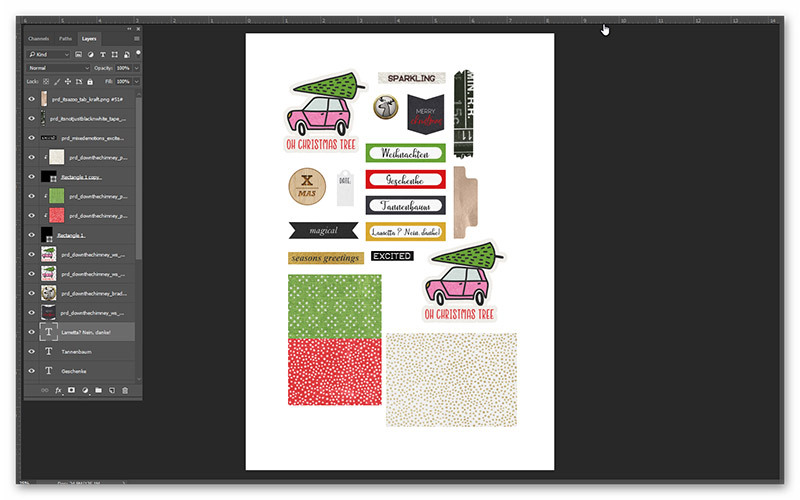 Tutorial : Altered Agenda Cover with Golden Unicorn – 1 freebie(s)? 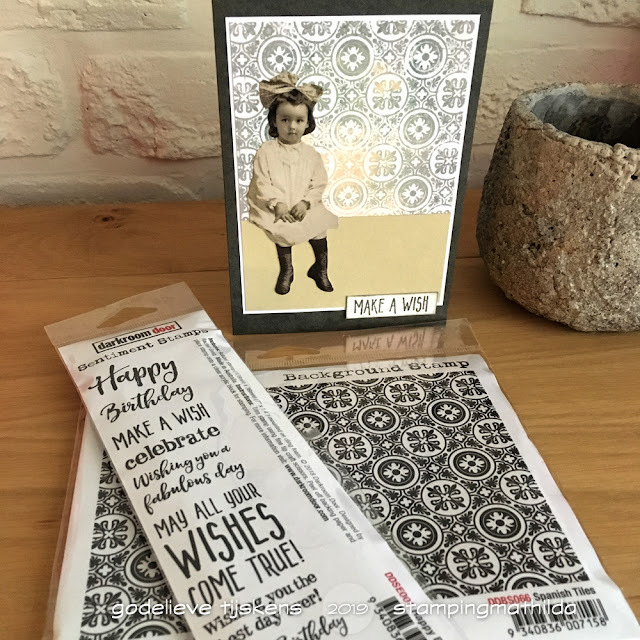 Make a Wish – 1 freebie(s)?